Did you get to watch the Academy Awards this year? Being a people-watcher, I like tuning in to see who’s there and to see what movies I haven’t watched (but should when they hit my Apple TV for downloads). 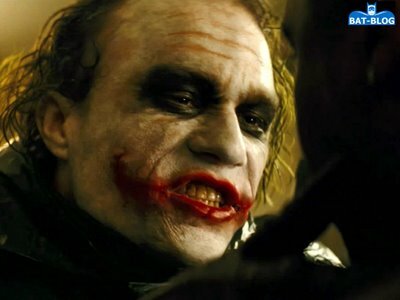 This year, Slum Dog Millionaire was the big winner, but Heath Ledger’s (Dark Knight) oscar for best supporting actor was a touching high point of the 210 minute broadcast. In your church, there are a lot of people who are part of the credits. And their role is very important to them. Have you considered how each person views their role? It’s interesting in life, we all are in our own movie. We’re the star. And the plot unfolds to reveal the ups and downs to us. There’s even a music score (itunes, radio, TV, etc.) and lots of supporting actors. Are you with me? Can you envision the movie poster for your life? Just when you realize you’re in a movie (with all the supporting actors around you), you also realize YOU are the supporting actor in everyone else’s movie. So, as a Pastor, while you’re planning your programs and experiences at your church, stop thinking about how it should look in your movie, and instead, consider that you are the supporting actor in everyone else’s movie. If you look at all the individual groups in your church, you’ll start seeing trends on how you play the supporting role in their movies, er, lives. And who knows? Write the script properly with God as your director, you’ll win the best supporting actor award in a lot of movies! It puts a whole new spin on “Do unto others as you would have them do unto you”!